Kristen Warren, BBA, MS candidate, is a graduate intern student counselor practicing under the supervision of Beverly Ross, MA, LPC-S, Executive Director of Wise County Christian Counseling. She joined WCCC in August 2018 and will graduate from Tarleton State University with a Masters of Science degree in Mental Health Counseling in August 2019. She received a Bachelor of Business Administration from Abilene Christian University in 1994 and worked for several years in human resources, recruitment, and in the healthcare industry managing a sleep disorders center. Through the years, Kristen has seen many lives negatively impacted by divorce and knew counseling could have a profound affect on troubled marriages. She made the decision in 2015 to enroll in TSU’s counseling program. She feels called to this profession and believes in the healing and transformation that can occur as a result of the therapeutic process. 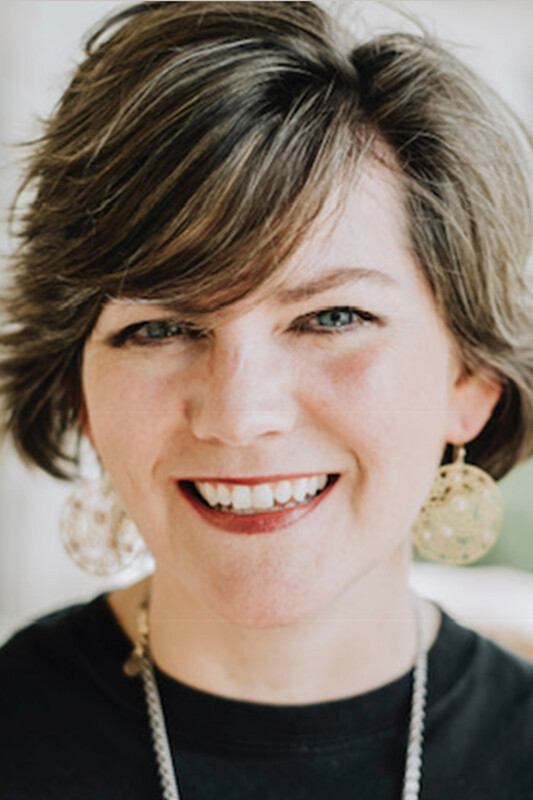 Kristen specializes in helping couples in crisis as a result of marital infidelity and betrayal and utilizes cognitive behavioral therapy with an emphasis on family systems.